With 29 years of enriched experience to back it up, Brainware is an organisation with undisputed success in the field of education. 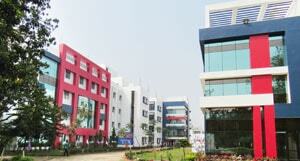 In 1990, Brainware took nascent steps from a one room office in South Kolkata. When computers were a rarity in Kolkata, Brainware came up with the pioneering idea of introducing computer training at remarkably flexible rates. And once Brainware rooted itself firmly in the city, Brainware centres gradually started gaining grounds in one district after another. During the next decade there was no looking back for Brainware. The 30,000 square feet corporate office at Salt Lake opened its doors. Partnerships with Red Hat and Jadavpur University bore rich fruits and as the first decade of the 21st century drew near Brainware had its own college of engineering, management and computer applications approved by MAKAUT (previously known as WBUT),WBSU and AICTE. The next few years saw a series of prestigious partnerships with Bournville College, UK for Communicative English training, as well as Government agencies like NSDC, Department of Minority Finance and Development for employment linked skill development programmes. Currently, Brainware reigns supreme in the world of IT and Management Education in West Bengal, with modern training centres spreading in the major towns of Eastern India. In fact, we have been consistently ranked amongst the top educational institutes. Employment at Brainware embraces a dual culture of work and study that fosters well-rounded minds, well-equipped to prosper in the present world scenario.With 800+ professionals and academicians in Engineering, Management, IT, and Vocational Studies, the Brainware tree continues to spread its branches. 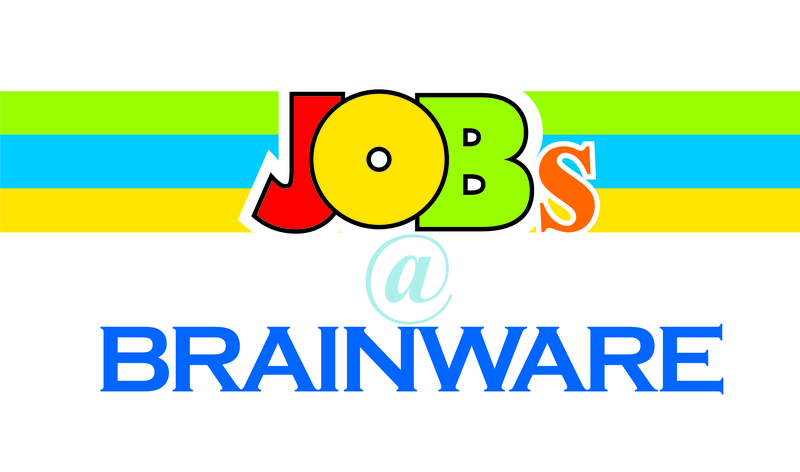 Here, at Brainware every member enjoys abundant scope for widening his or her intellectual, professional as well as personal horizons. Brainware has travelled a long way but it always yearns to reach out and add quality to many more lives. Working with us helps add to the best in-class infrastructure. Grab the finest packages,company benefits, and a great working environment.